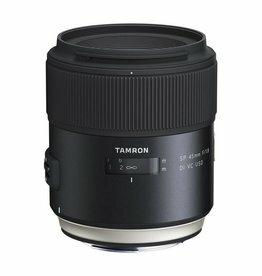 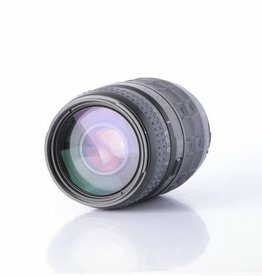 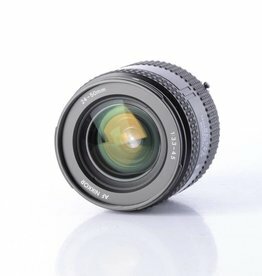 Selection of New and Used lenses for Nikon Autofocus camera bodies. 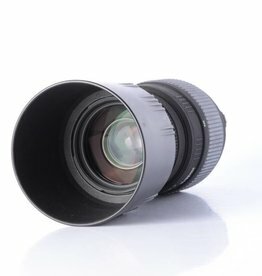 This category includes lenses that work on Film cameras, Digital Cameras, and adapted cameras. 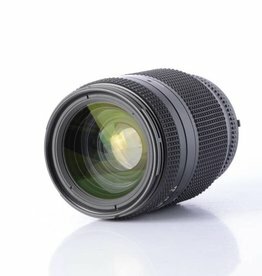 If you have any question about compatibility please do not hesitate to contact us at 802-652-2400 or visit us in The Burlington Town Center in Downtown Burlington. 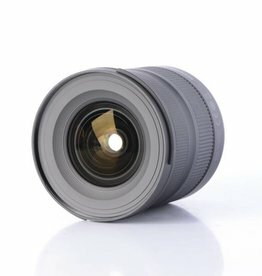 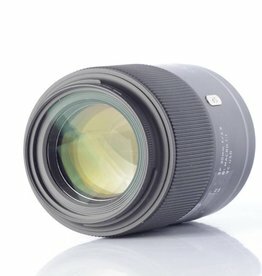 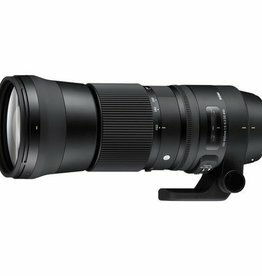 Used Sigma 70-200mm f/2.8 lens for Nikon full frame cameras. 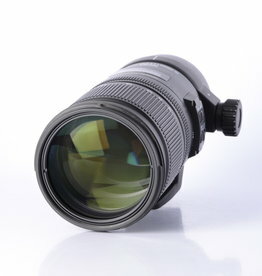 Excellent professional telephoto lens. 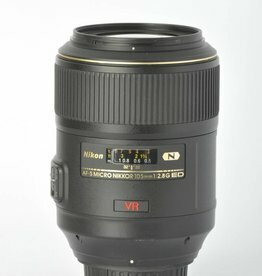 Used Sigma 70-300mm f/4-5.6 telephoto macro lens for Nikon autofocus cameras.